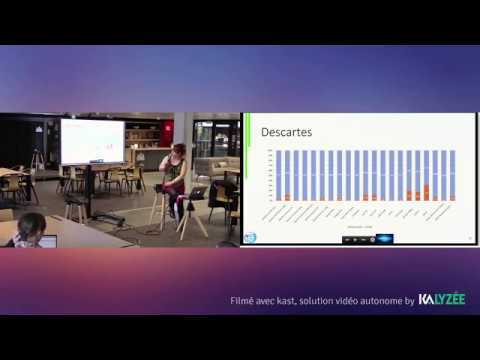 2h30-3h10: Part 1, Caroline Landry, Research Engineer at Inria, details STAMP tools and their business benefits, with the ActiveEon use case. 3h30-4h30: Part 2, STAMP Workshop focused on your Java project unit tests, and configuration tests for your Docker project. Take this opportunity to talk with Benjamin Danglot (INRIA) and more STAMP tools designers. Caroline Landry, Research Engineer at Inria, describes the STAMP tools and their business benefits to startupers and DevOps teams. Then, Mohamed Boussa details the ActiveEon use case (in French).